Lontra business grows, continuing the year on a high by making final touches to business expansion and trade plans for the year. Lontra welcomed the visit and discussions today with Alicia Law from UK Government’s Department of Business, Energy & Industrial Strategy and Craig Humphrey, Managing Director of the Coventry and Warwickshire Growth Hub. 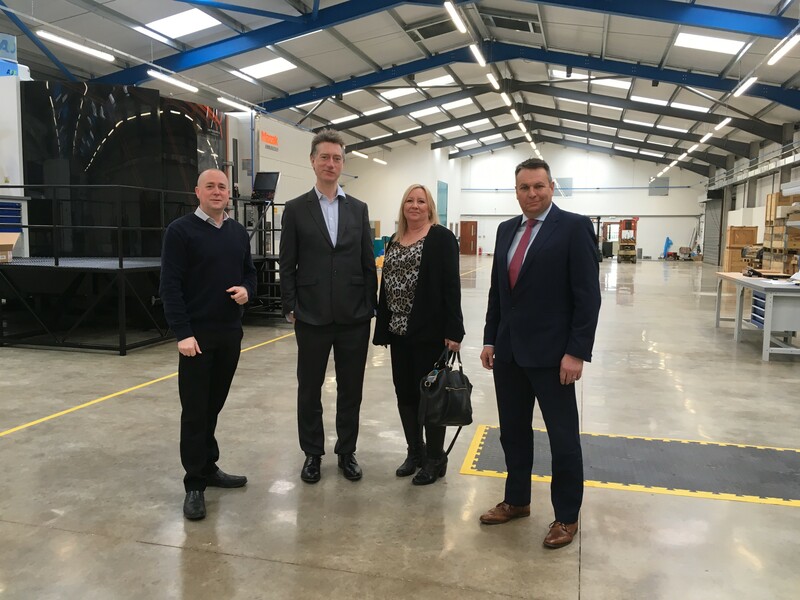 There was a tour of Lontra’s new high value manufacturing facility currently being constructed near Napton in the Midlands, UK.